We are known for our dedication in providing excellent quality service 24hrs/day & 7 days a week. Our drivers and customer service team are always on standby, waitting for your call. Whenever you need to go somewhere make it hassle free. Just give us a call. Live like a rock star. Seat back and let our experienced drivers do the driving for you. 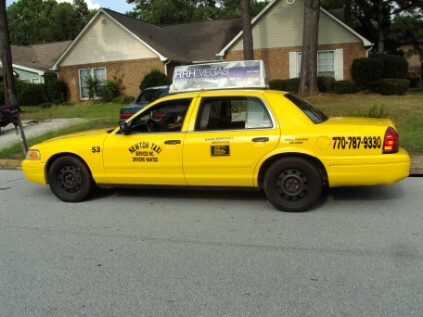 Call newton Taxi Services, Inc. 24hrs and 7 days per week at 770-787-9330. New shuttle van service will soon be available from Newton Georgia to Atlanta Int. Airport and Stone Crest Mall. We will continue to provide taxi service local & long distance to various location such as : Henry, Walton, Rockdale & Newton Georgia. Main cities and towns include: McDonough, Conyers, Social Circle, Stockbridge, Oxford, Hampton, Porterdale, Monroe, Locust Grove. e.c.t. Churches, Malls, Plaza, Bars, Greyhound bus & train terminals, Bus & Marta Stations, Malls, Restaurants, . E.c.t. Need a price quote? no problem Call us day or night at 770-787-9330.